Norwood Grove is curious. One of the forgotten parks of South London. It has the potential to be gorgeous, but it seems to have been forgotten by Croydon Council. 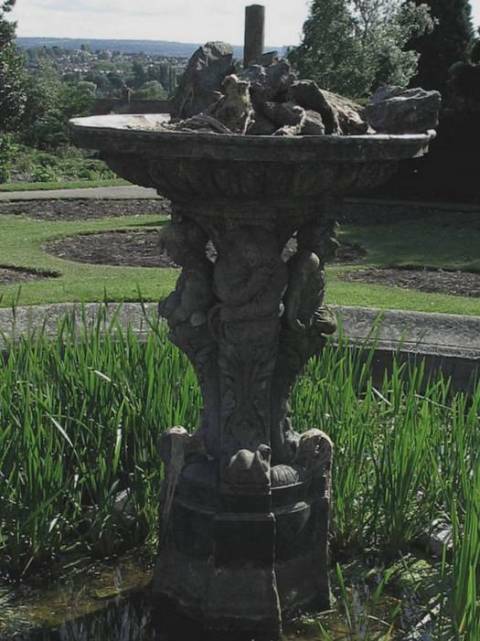 As well as the smashed statue and the grass-logged pool, the flower beds in the background are dry, hard and barren.